The humble motor car; main stay of daily commute, dad`s pride and joy, the family workhorse, a portable office or every boy racer`s dream. Whatever owning a vehicle means to you the chances are that it`s the second biggest purchase that you`ll make after a house so it needs to be taken seriously. Apart from the type of car that you want to buy (or possibly need to buy) perhaps the biggest decision to make is how you intend to fund it. 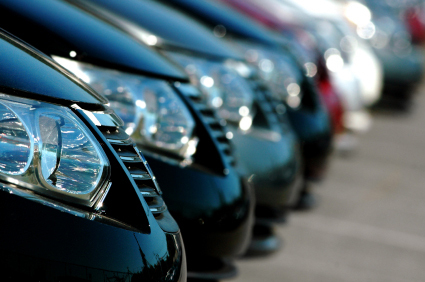 Of course there are many plans, schemes and methods that UK car retailers have at their disposal to attract your custom but that does tie you to their cars and may come with large balloon payments or mean you paying the full list price plus interest. Many of us prefer to have the cash in the bank and debate our own deals for wheels. 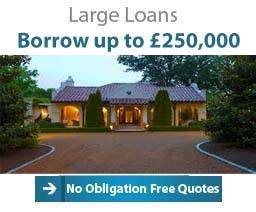 Our lenders loans start at just £3,000 and go up to £150,000, with terms to match your budget of 36 to 240 months. It`s been said that the only way to avoid losing a small fortune when buying cars is to start with a nearly new one and that`s a fair comment. New cars usually cost a lot so unlike you`re buying a classic as an investment they tend to depreciate in value quickly. So how might you avoid losing too much money on your car purchase? 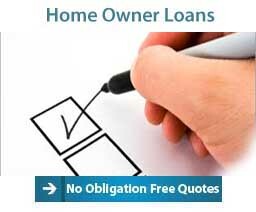 The simple answer is to borrow as little as you need with a low rate loan and use the advantage of buying with cash to drive a hard bargain. 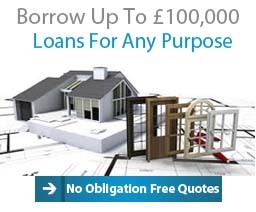 That`s where My Sort of Loan can help. 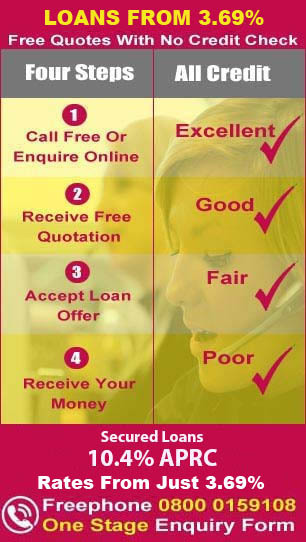 Why not speak to our UK loan team for free on 0800 0159 295 / dial mobile friendly 0330 053 6001, alternatively enquire via our short online enquiry form and we will get cracking on your loan. We`ll aim to show you how we can enable you to borrow enough to get the vehicle you really want with a no obligation free quotation. So now you`ve decided how you want to fund your car how much are you going to spend? Well as with most things it`s a question of what you want versus what you can afford, do you want a new car and pay for it with a long term loan or do you go for a slightly older and therefore less expensive model. Well this can depend on how much you want to borrow and how you can use your loan funds to best effect, after all the prestige of parking a brand new car on your drive is expensive and doesn`t last long. On the other hand newer cars probably won`t require as much of your financial attention as the years progress. 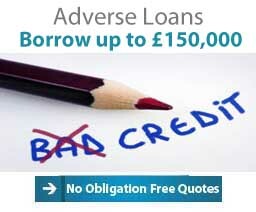 At My Sort of Loan we won`t tell you what vehicle to buy or how to spend your money, when you call our UK based qualified advisers we`ll discuss how you can achieve the things that you want and help you find a way to make it happen. 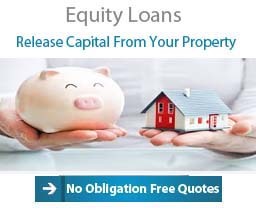 No Need to Find Cash Deposits For Your Purchase - With the loan funds successfully in your account you won`t need to pay a large deposit or a final balloon payment to satisfy a finance company agreement. 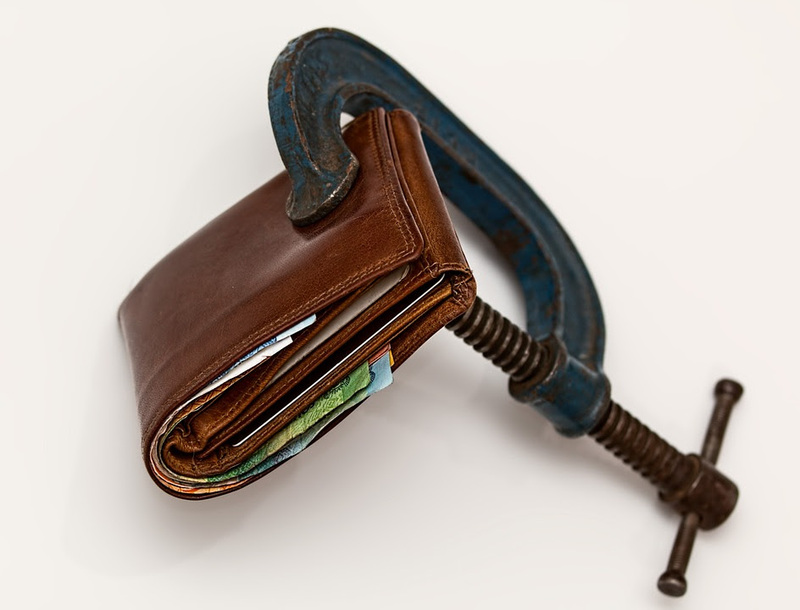 With Cash in Your Pocket, You Control the Negotiations - As a cash buyer you can tell the dealer what you are prepared to pay, they can`t just dictate the terms of the purchase. You Own the Car From Day One - Unlike higher purchase or leasing, you own the car immediately and the financier can`t tell you how many miles you can drive or what modifications you can make. Freedom To Sell The Car Whenever You Like - Again without the restrictions of a Hire Purchase or Lease Contract you can sell the car while it still has a high value and use the proceeds to put into your next purchase. 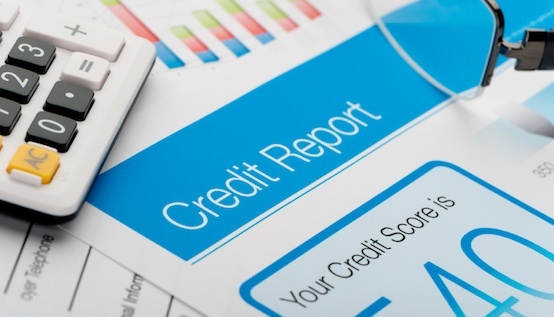 If you`ve had a bit of a rocky time over the years and incurred bad credit or a low credit score you may find that you don`t have ready access to car finance and if you do the rates can be pretty high and the choice of cars is limited. Often you`ll be in a position where the car is likely to expire before the car loan is and you`re only option is to start all over again at the end of the loan term. At My Sort of Loan we can arrange car loans for youvia lenders who will consider applicants with defaults, arrears or ccj`s- that could break the cycle and allow you to buy a car that will last beyond the end of the loan, so you could get some credit free motoring for a little while. 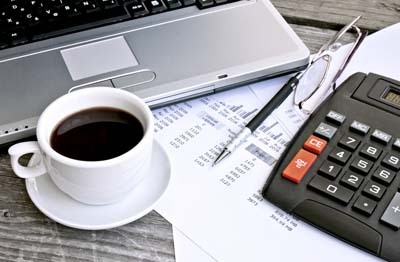 Of course the flexibility of a loan that is not tied to the vehicle means that you don`t have all the restrictions associated with such products as Hire Purchase and Leasing. Basically with cash in your pocket you can go out and buy the van you need for your hobbies or your business without worrying about whether you have driven too many miles. Have I knocked the tailgate with that last load? Do I need to get that fixed to keep the finance company off my back? 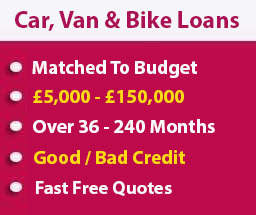 Having paid for a van with a loan you are in the driving seat in terms of your service schedule, insurance level and any modifications / maintenance that you might want or more importantly need to make. At My Sort of Loan we will help you find the best solution to put you into whatever transport solutions you need - whether it`s a van to move your gear around or a fleet of vans to really get your business moving. 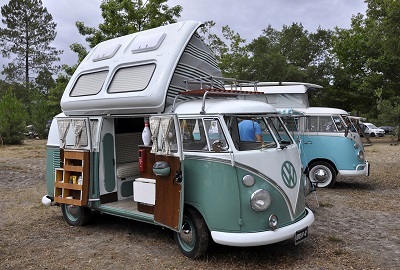 It`s fair to say that at My Sort of Loan we don`t just get asked to help finance a second hand family car, we are also approached to arrange finance to buy a motorhome. There`s no two ways about it motorhomes cost a lot of money but unlike the day to day run around they tend to hold their value for many years and represent an anytime portable holiday! So you can feel pretty confident that you won`t be paying for something for years after the value has completely evaporated away. At My Sort of Loan we`ll arrange the motor home loan that will allow you to negotiate the best possible deal that will make the open road your new way of life. If life on four wheels isn`t for you then you`ll be pleased to note that the loans arranged by My Sort of Loan can be used for any legal purpose and that includes buying a motorbike. So if you prefer the excitement of life on two wheels then give us a call on 0800 0159 295 and one of our advisers will discuss the best options of getting you your dream motorbike loan and ride. 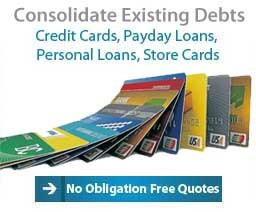 Debt consolidation loans, help reduce your monthly repayments and simplify your finances, get no obligation free quotes with My Sort of Loan.